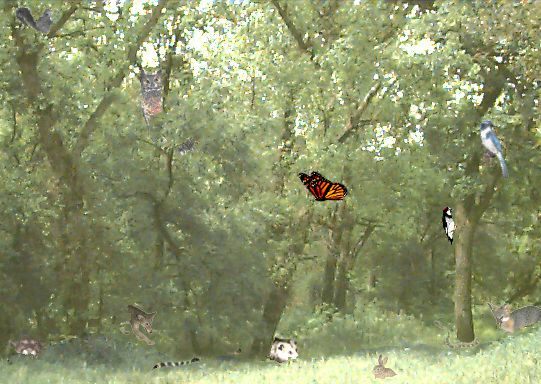 There are twelve animals in this picture. Can you find them? Click on an animal to learn more about it.